I got these as an impulse purchase whilst doing my weekly grocery shop, at the price I expected them to last a week at most. 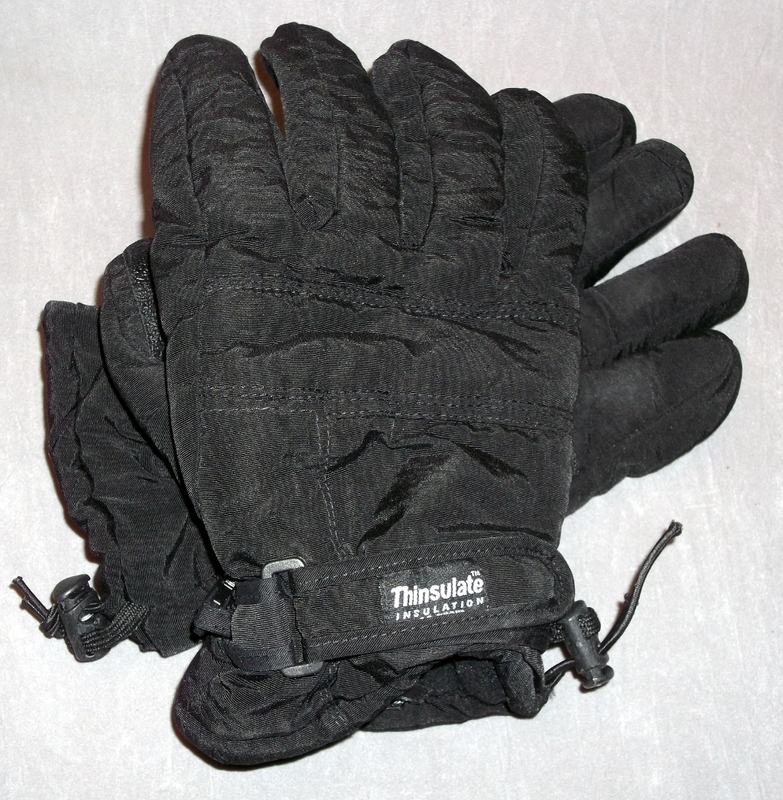 Gloves take a lot of punishment whilst skibiking, the area between the base of the thumb and the forefinger is especially prone. Over 3 weeks later and after some very vigorous activity they hardly look broken in. They have a tough waterproof outerlayer and a cosy Thinsulate inner layer. I didn't appreciate how efficient they were till I took them off for 5 minutes on an especially cold morning when it was -10 degrees. As a result, there was one finger that didn't regain sensation in the tip for nearly a month. At this price, certainly not, a bottle of beer in Switzerland was more expensive.